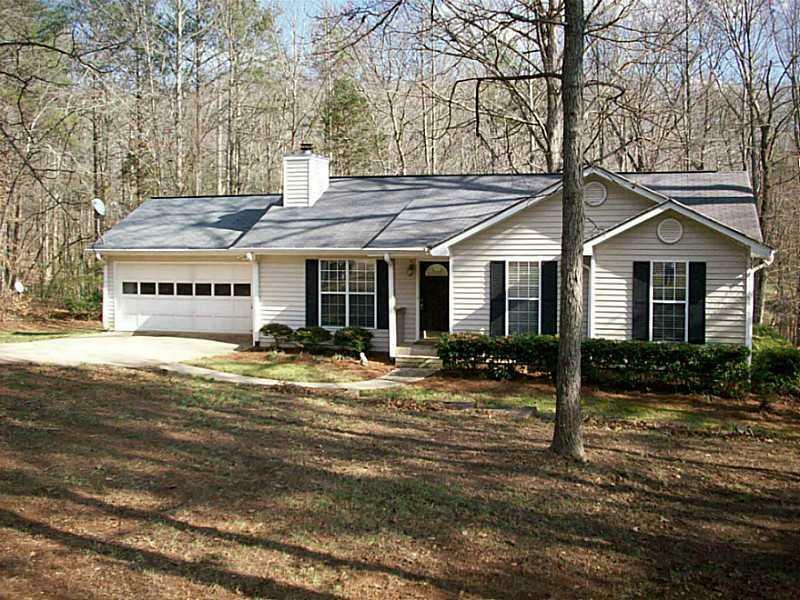 Wooded Retreat on 1.17 acres. One level Ranch plan with covered front entry. 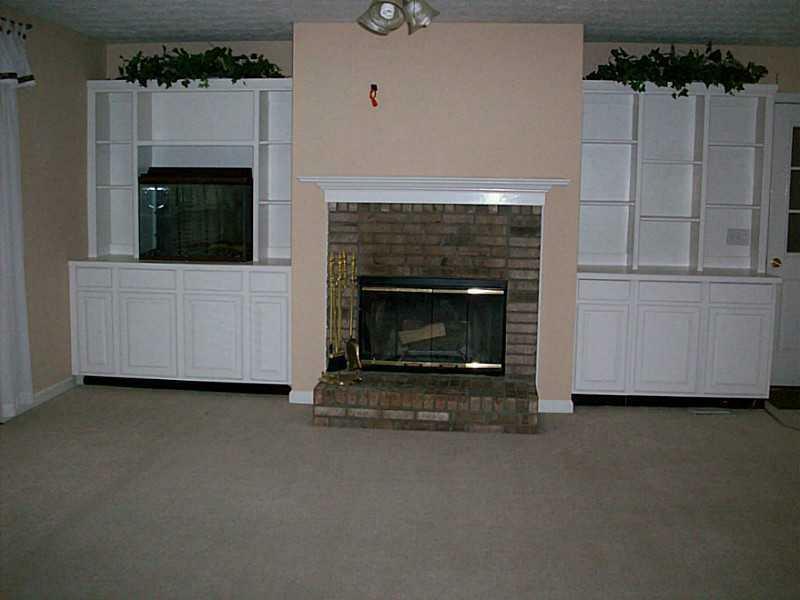 Family room features fireplace & custom book cases. 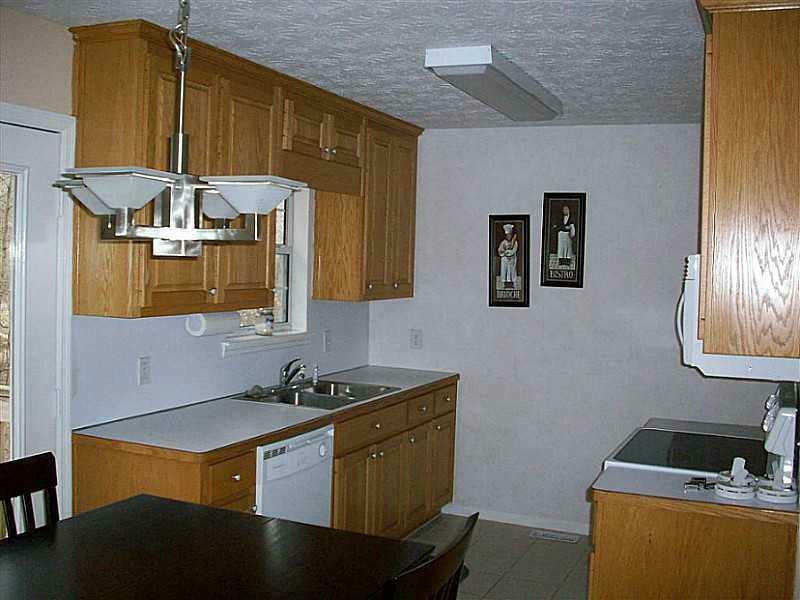 Tile floors in kitchen & breakfast area. 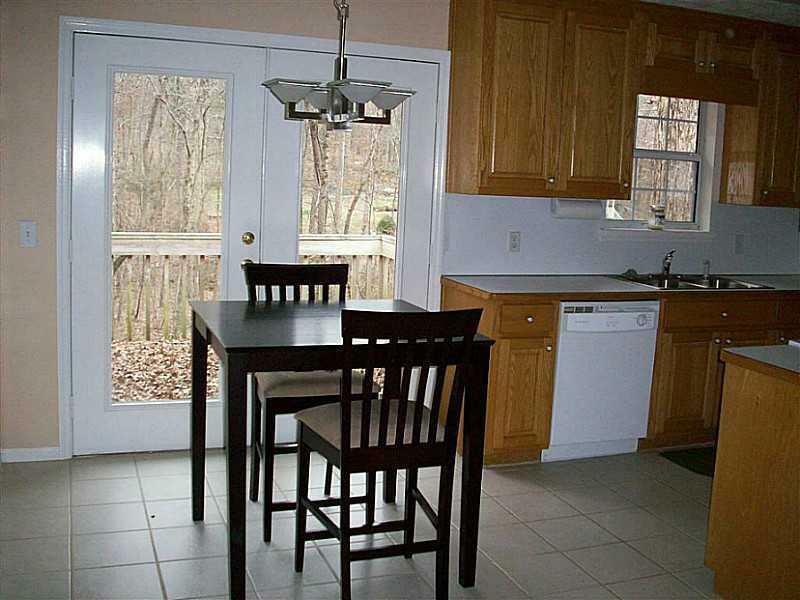 Master retreat with walk-in closet. Outdoor storage building. 1 year old roof. Must See!